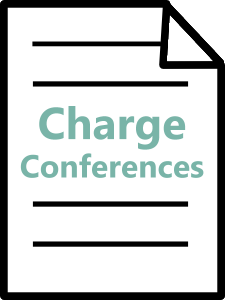 Charge Conference Paperwork is due to the District Service Center by December 15, 2018. Please complete and submit the following documents. Please give a copy to your District Superintendent at the meeting and, if possible, send it via email to your District Administrator at the District Service Center. These forms are required for all United Methodist churches across all districts in the PNW. If your church believes that they are exempt from completing any of these forms – please speak with your District Superintendent. Note: If your Parsonage is rented, no walk-thru needed only list that it’s rented. Since a Parsonage is not listed as a Parsonage once it’s rented, its technically a property that the Church owns. Are your corporate status and property tax exemptions current? Is your insurance current and paid? Does your church have a current and enforced “Safe Churches” policy? Are you doing national background checks on volunteers and staff? Is your church current on its apportionments? Prefer to download only once? Click here to download all of the files on this page in one folder. After you click the link, look for the “Download” button in the top righthand corner and select “Download as .zip” or “Save to my Dropbox” (if you are a Dropbox user). Please refer to this page to know which files are required and which may be optional for your church. Each church that accurately and completely fills out all Required Charge Conference Forms in the format in which they are found on the website will be entered to win a complimentary registration to 2019 Annual Conference for either a lay member or clergy. One church from each district will be chosen. 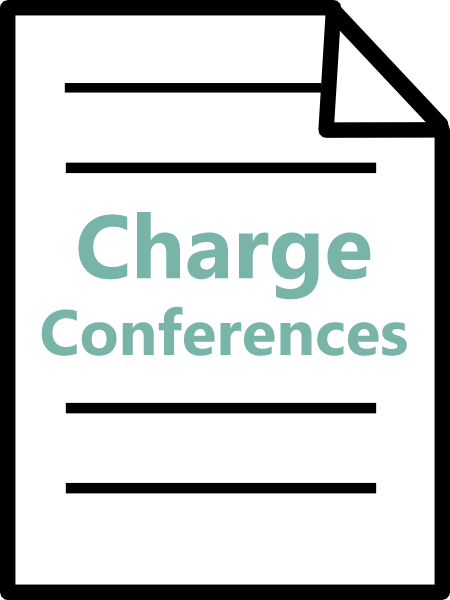 If the Charge Conference for your church is after the due date, paperwork is still due by December 15. If there needs to be a vote on something, changes in the forms can be submitted after voting.